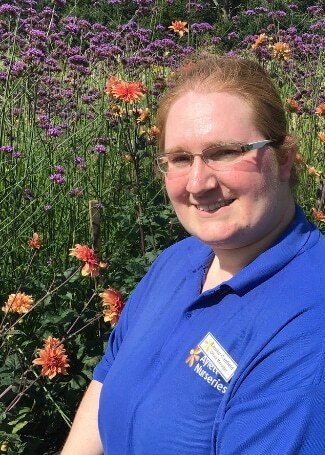 Louise Canfield is the Office Manager for Aylett Nurseries in St Alban’s. Louise supports allotment societies, community garden projects, local woodland and beekeeping groups. In 2018 she was one of our highly commended ambassadors. 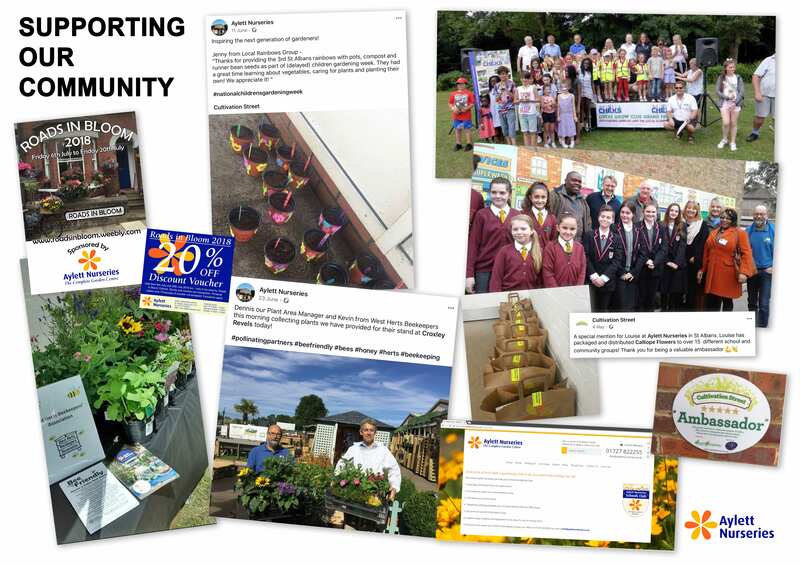 Louise has been extremely proactive in engaging with local community groups that have social and environmental benefits, for example London Colney Allotment Society, Radlott Lodge School Allotment, Wheathampstead Parish Council, the Women’s Environmental Network and the FoodSmiles growing project. She also supports Sustainable St Alban’s Week, in which people and businesses raise awareness about sustainability and act to become more sustainable. 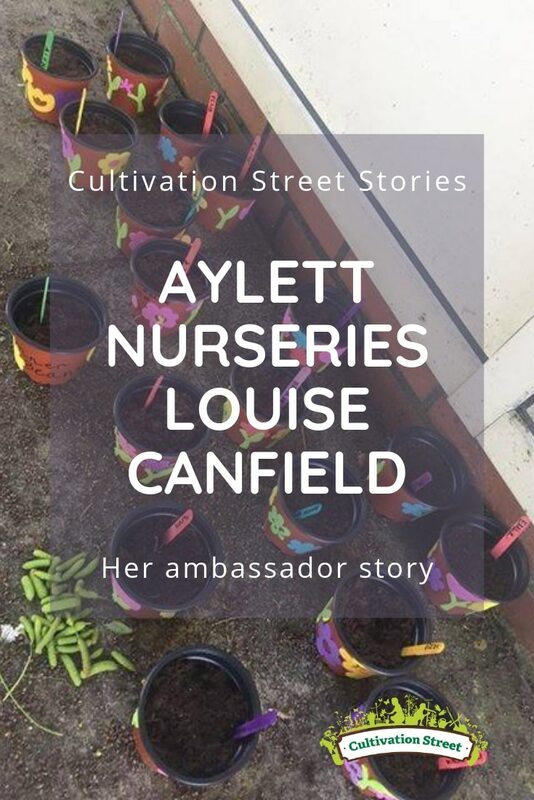 Louise has been the driving force behind the creation of over 20 school and youth gardening groups as well as a local grow club. 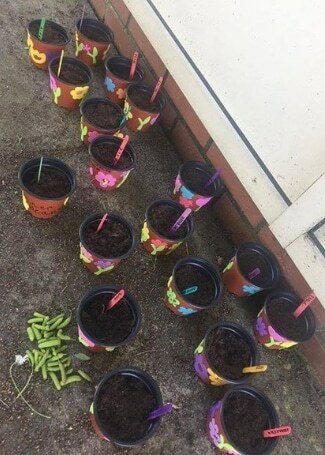 A personal highlight for her was when a fussy eater at one of her schools changed from eating only junk food to consuming fresh produce in their school lunches after being taught how to grow their own fruit and vegetables.